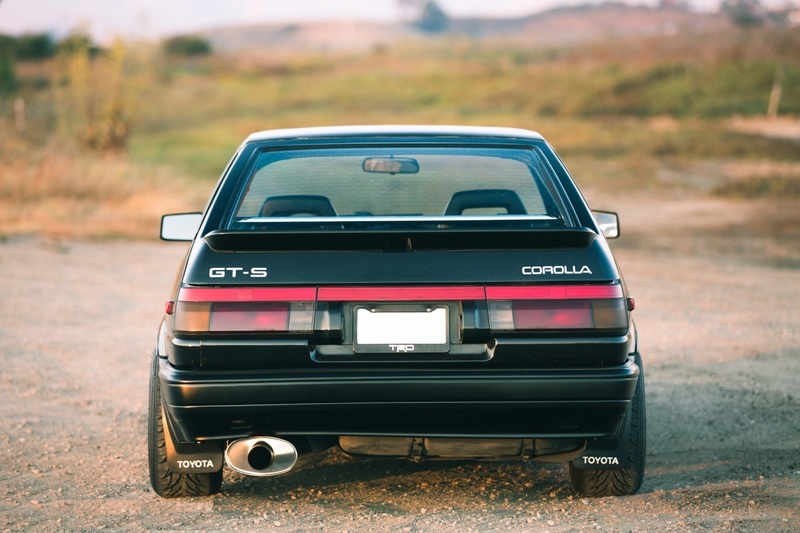 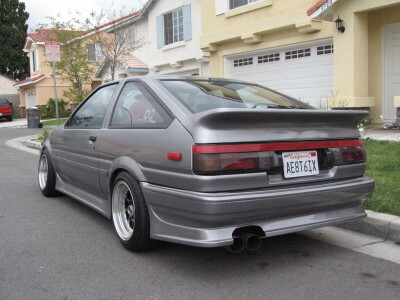 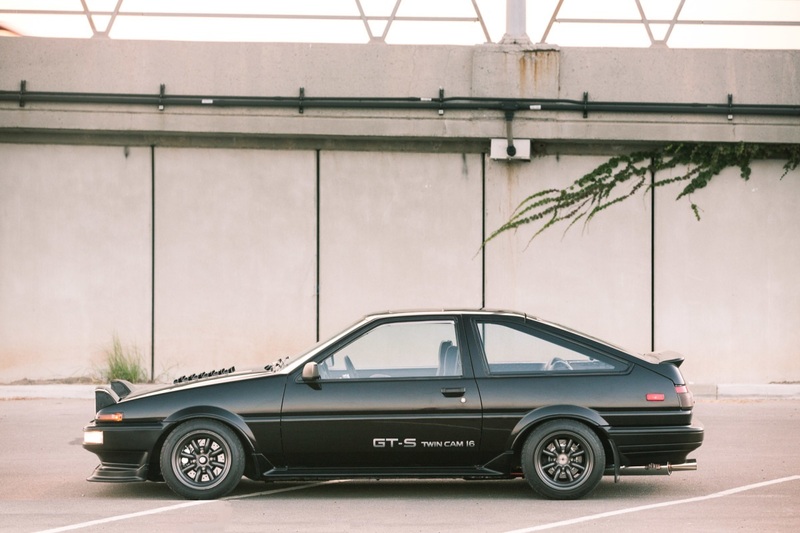 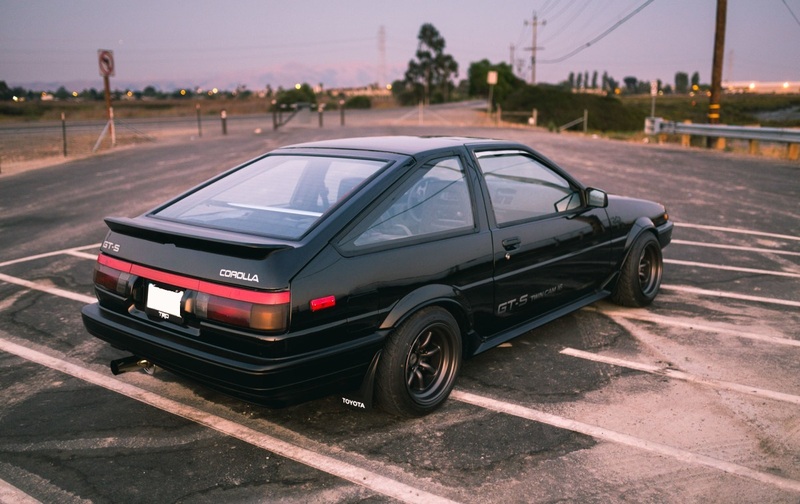 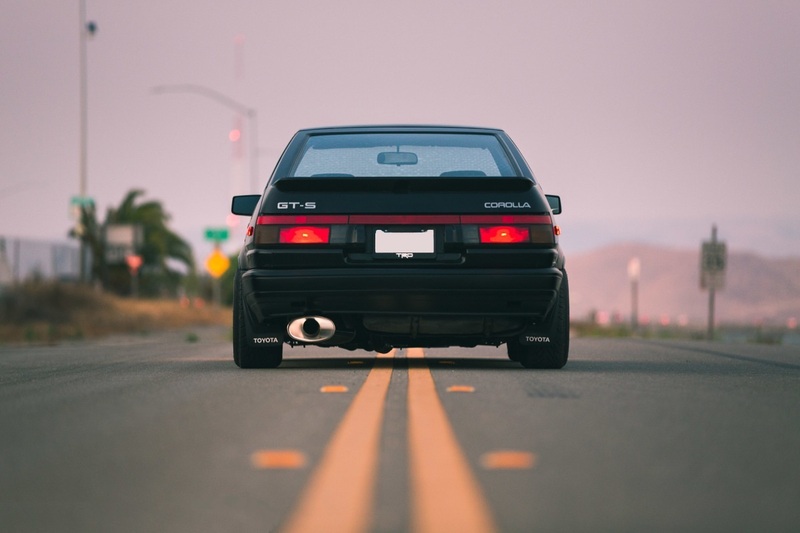 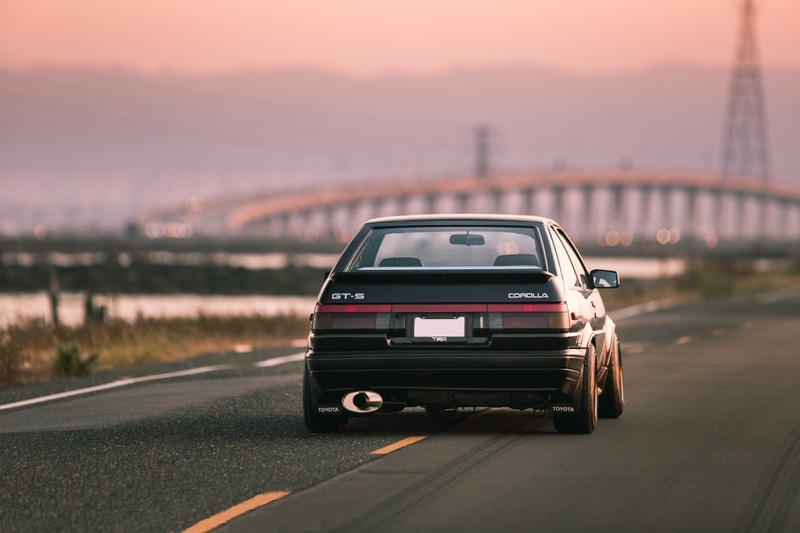 AE86 Corolla Reproduction OEM-replica Rear Mudguards (Kouki version). 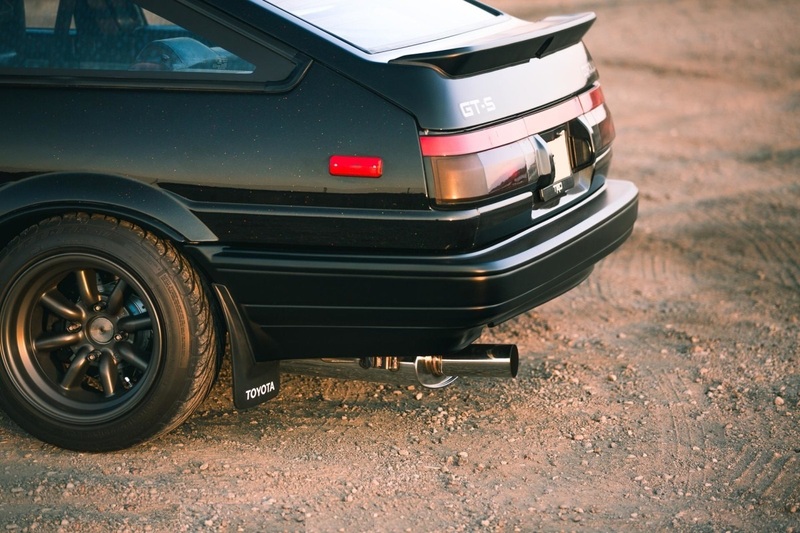 These are reproduction replicas of the OEM rear mudguards designed for the JDM Kouki OEM Rear bumper. 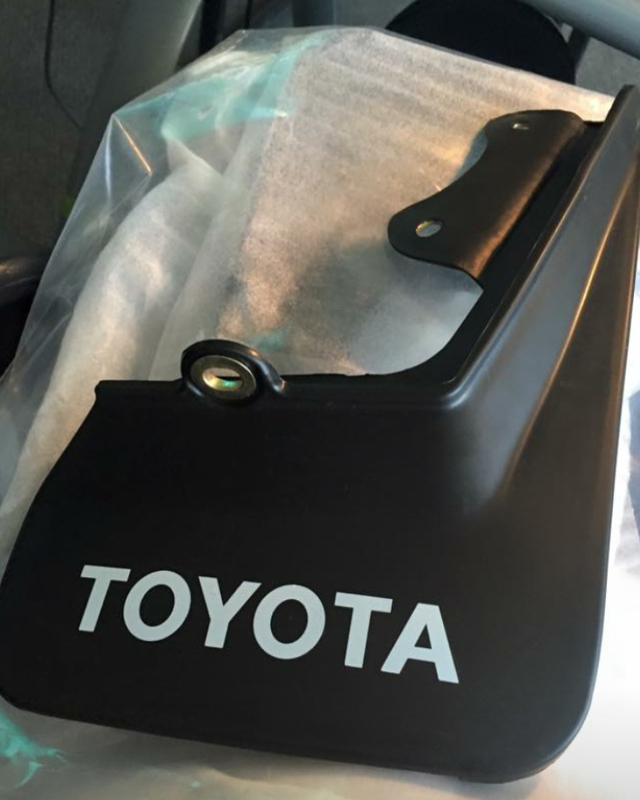 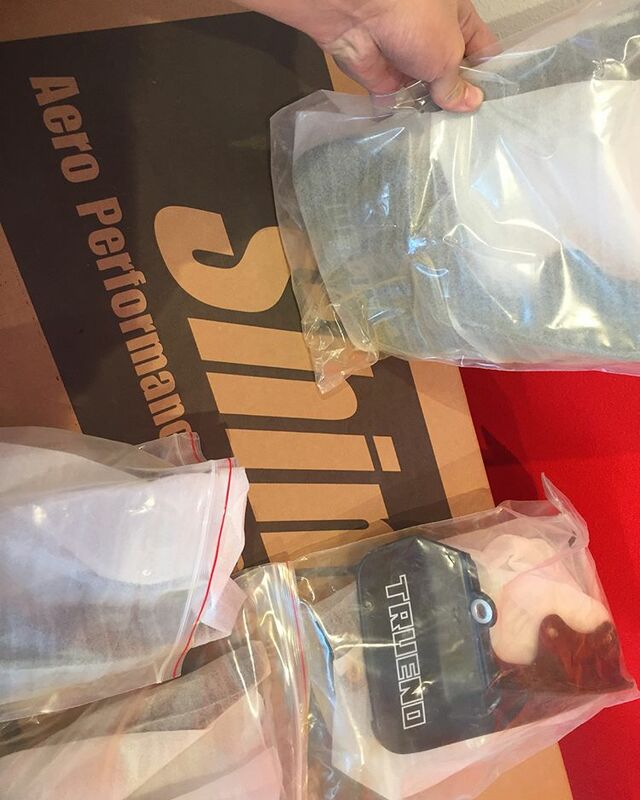 Made in Thermoplastic Rubber (TPR), which is the same type of compound used for OEM rear mudguards. 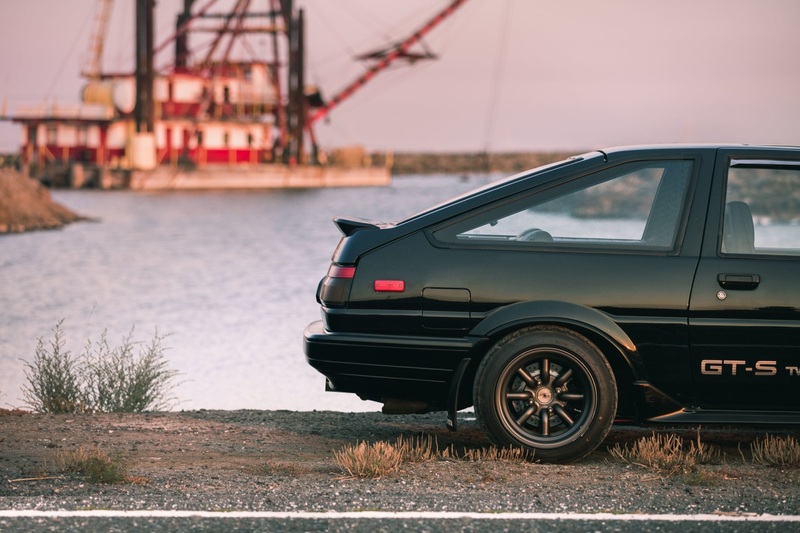 These are the best replicas on the market and as close to OEM as it gets. 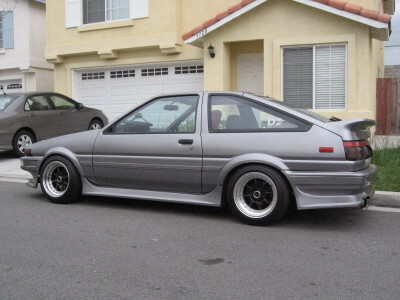 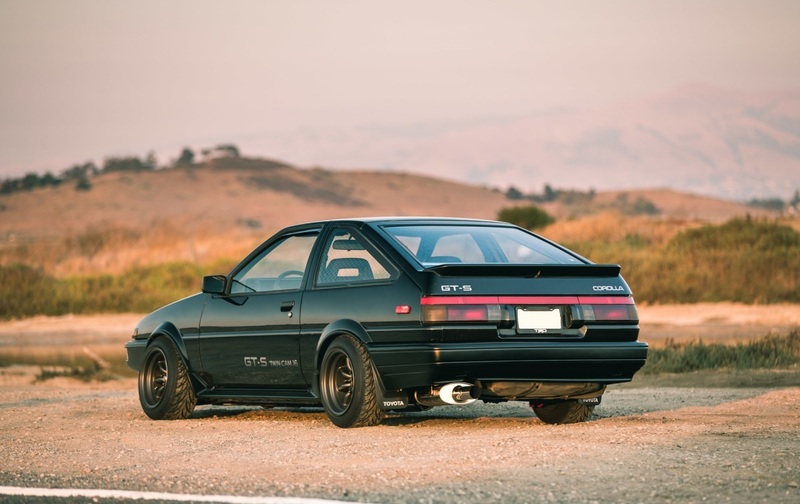 Choose your preferred logo: Toyota; Trueno; or Levin.